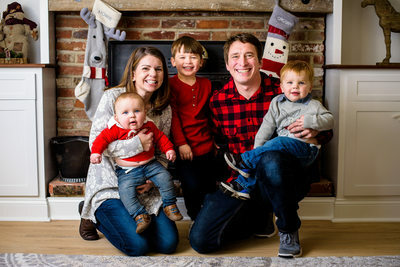 I am a Philadelphia Family Photographer based in Newtown, Bucks County, Pennsylvania, documenting growing families and capturing memories for them to treasure forever. 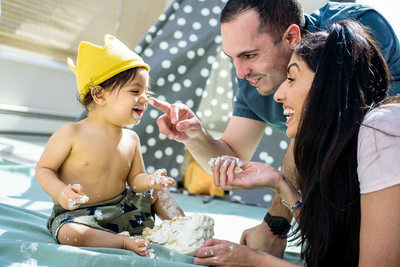 Every family is different, therefore every session I shoot is unique. 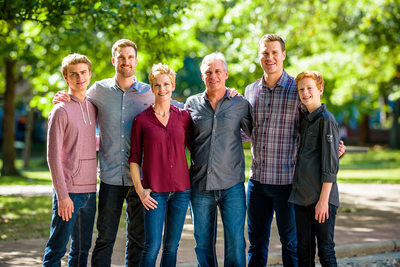 Family pictures should be a fun experience for everyone thats included, as well as the loved ones that look at them once they are hung from the walls in your house! I document couples from their engagement, all the way through when they begin to grow their families. 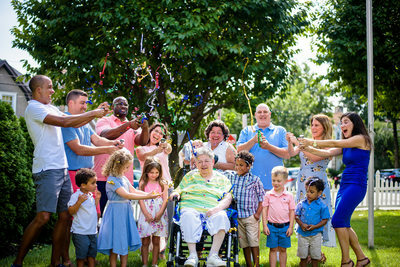 If you haven't had Family Photographs taken before, there is no such thing as too late. 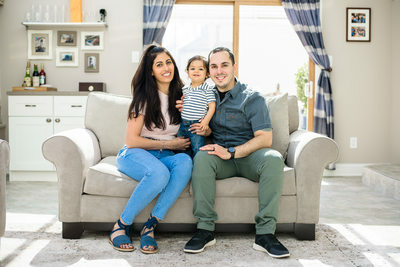 Family is one of the most important things you will carry through your life and there is no better way to remember those moments than to get them photographed. 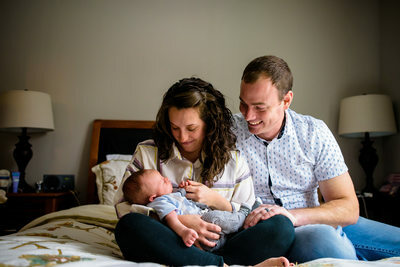 I absolutely love documenting families and being able to give them the gift of emotion, a memory frozen in time that will last the rest of their lives and future generations to come. 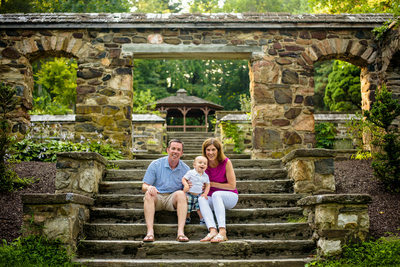 There are so many places to have an amazing Family session between Philadelphia, New York, New Jersey, and Bucks County. When we chat about locations, I can pretty much go anywhere, wether it be a place that means something special to you and your loved ones. Or we can just pick a really nice location that you've never been too. 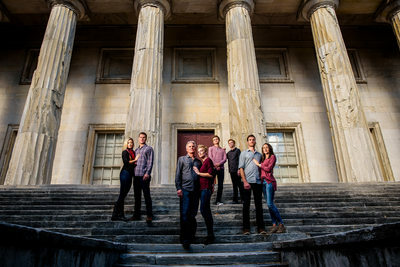 The whole purpose of the Family Session is to make sure everyone involved is enjoying their time and are comfortable. 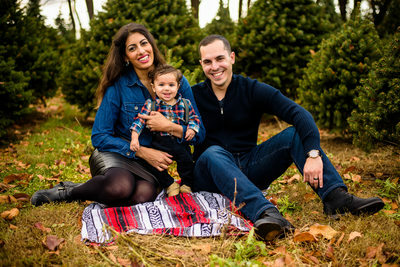 In this gallery you will see Family sessions range from locations like New York City, down to Maryland. 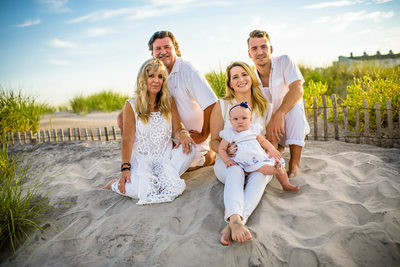 From Ocean City, New Jersey beaches to doing a family session at the homes of the family. I include such a large variety of locations and places to help you try and visualize a location for your Family photoshoot! Philadelphia alone has such a wide variety of locations to photograph in. 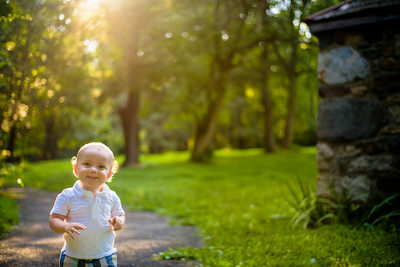 Rittenhouse Square Family sessions are really fun. Close by to that would be Second Bank of United States. The best times to go to this location is either really early in the morning or later in the afternoon to avoid a lot of foot traffic. There is beautiful light that showers over these parks during those times of day and it makes a wonderful setting for your Family session. Parks in Philadelphia area that are also similar to this would be Shofuso, Washington Square Park, Fairmount Park Horticultural Center, the grounds at Water Works by Cescaphe, and even Smith Memorial Playground, YES there is an amazingly HUGE playground in Philadelphia! Outside of Philadelphia there is Longwood Gardens, Ridely Creek Park Mansion, Tyler State Park, and Bowman's Hill Wildflower Preserve. 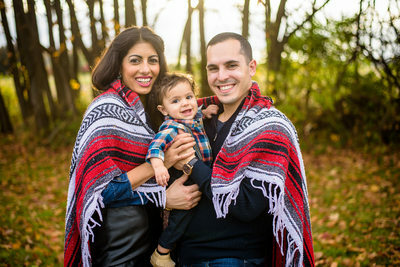 New Jersey also has some amazing locations for Fmily sessions as well. Included are Grounds for Sculpture, Sayen Gardens, LBI, Princeton University, and Liberty State Park. Having a family and being able to hang pictures on walls and go through actual photo albums, it always brings a smile to my face. Recognizing how important it is to have family photos, I realized as a wedding photographer, I'm capturing the biggest days of my couples lives as they become one. Once their families grow, I now have the chance to document the rest of their journey as a family. 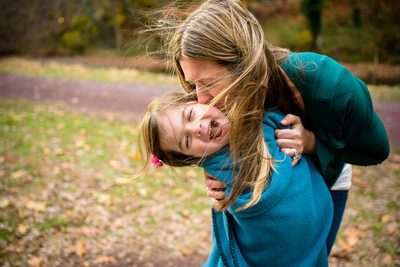 I am booking family portrait sessions as well as "day in the life" documentary family sessions. 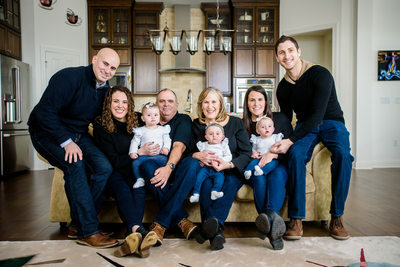 Even though I am a bucks county family photographer I am able to travel anywhere to provide amazing images of your family to start documenting your legacy that will be handed down to the following generations! 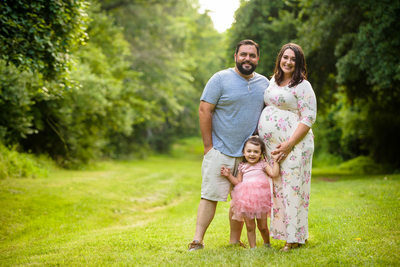 No matter the location, wether you prefer New Jersey Family Pictures, Philadelphia Family Pictures, New York Family Pictures, or Destination Family Pictures, I'd love to follow you on your Family Session Adventure. 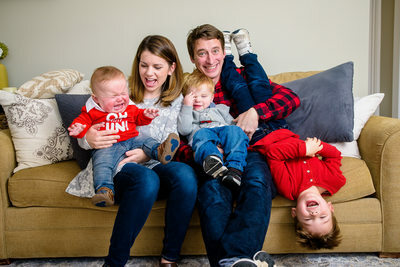 If you'd like to learn more about our Family Session details head on over to our contact page!